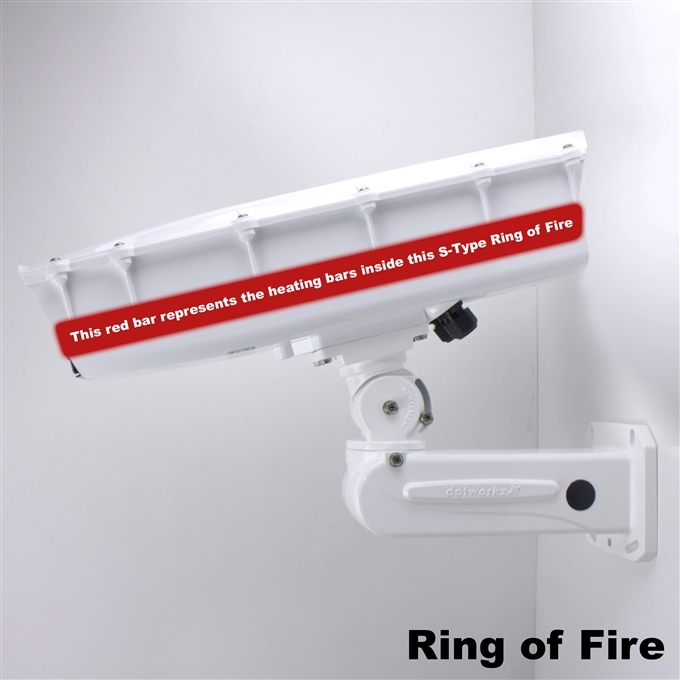 What is the Ring of Fire camera housing option? 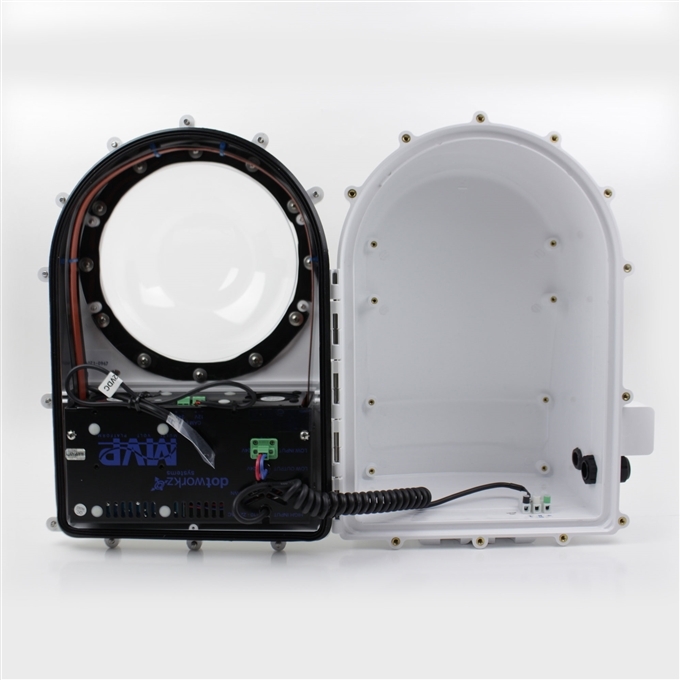 The Ring of Fire system is only available on Dotworkz products as a upgrade option for the S-Type, D2, and D3 camera housing lines. 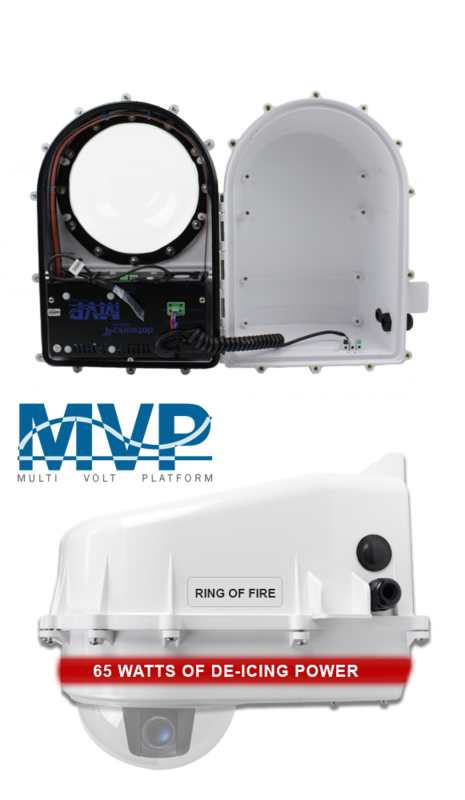 What makes a “Ring of Fire” a “Ring of Fire” camera housing? 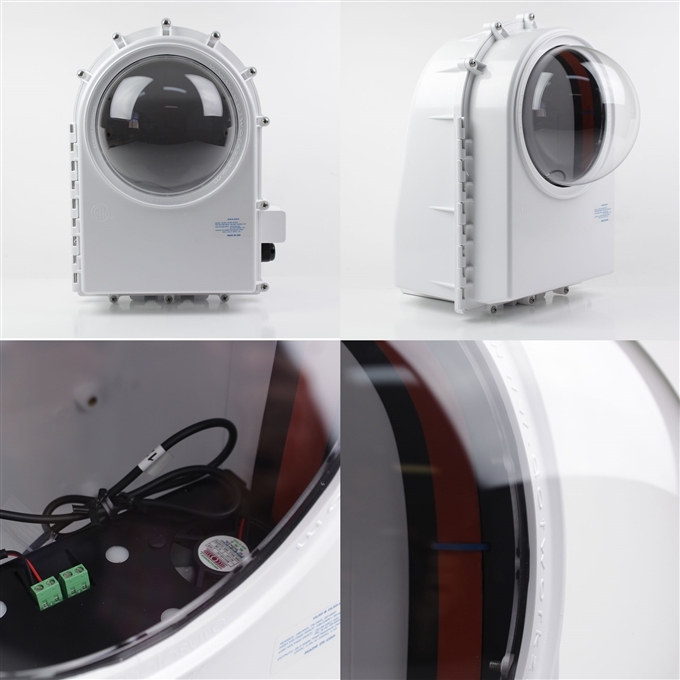 Automatic sensors that turn on a powerful 65Watt dual fan and de-icing heat loop inside the camera housing. 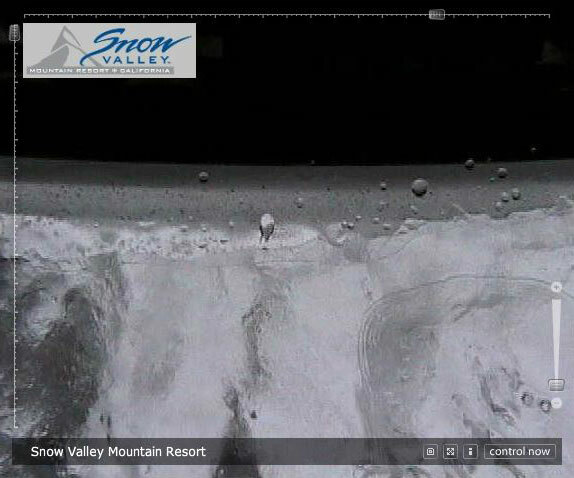 Who do we suggest the Ring of Fire for? 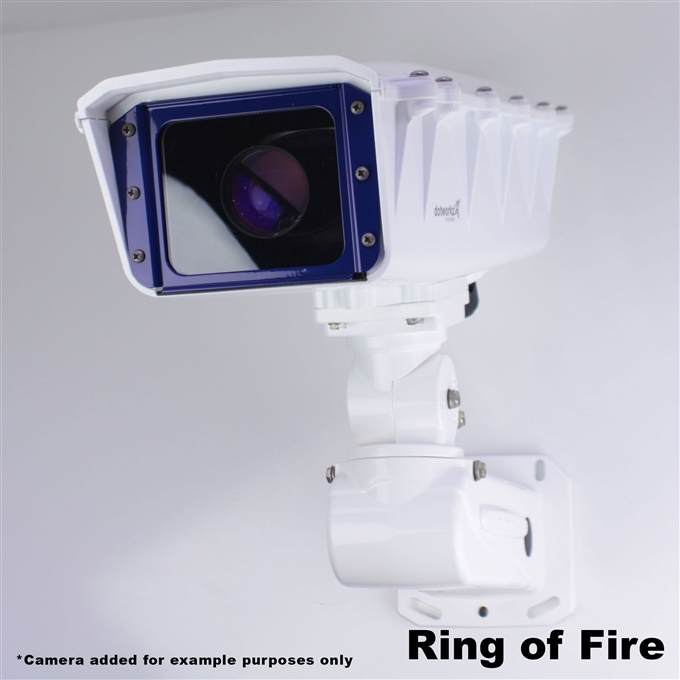 We recommend the Ring of Fire camera housings for any camera location that will be exposed to ice, freezing rain, snow, or sub zero temperatures. 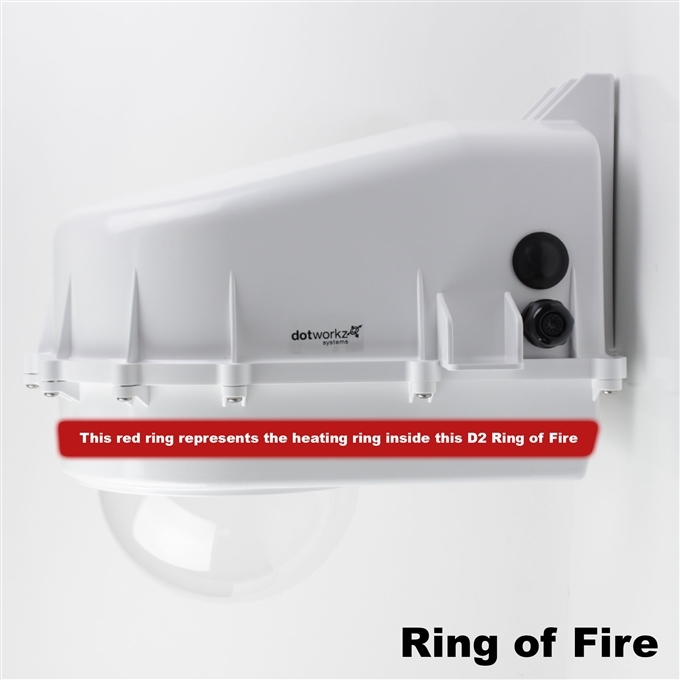 The crucial result of using the Ring of Fire for your next camera install is that it is simply the best option for insuring your operators can see everything the camera sees even in bad weather. 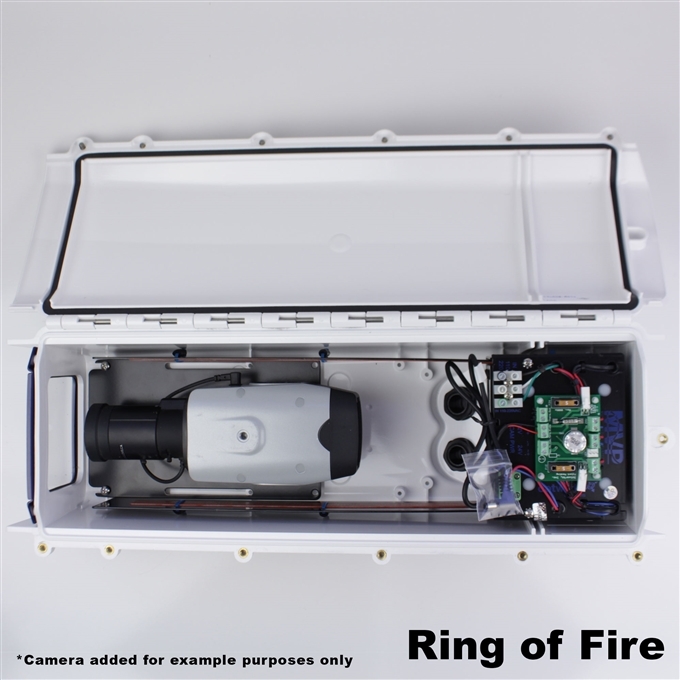 For cold weather camera viability and electronic protection, nothing beats the Ring of Fire camera housing. 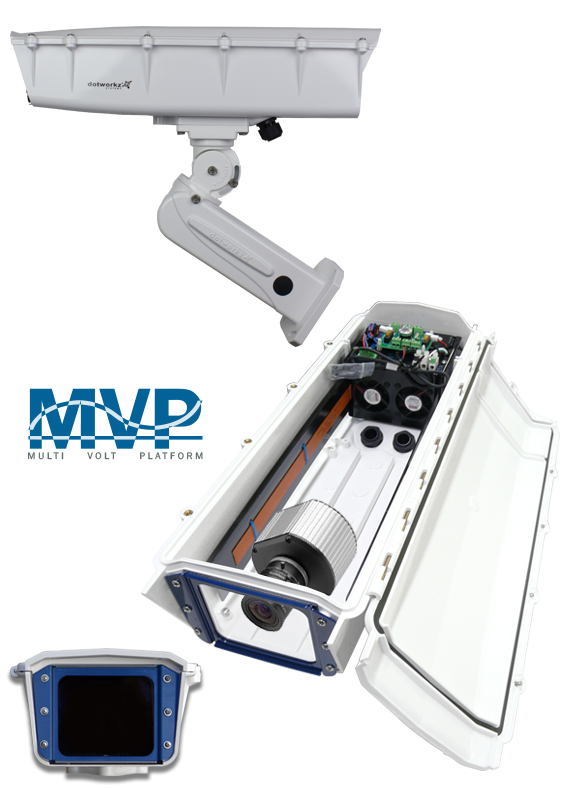 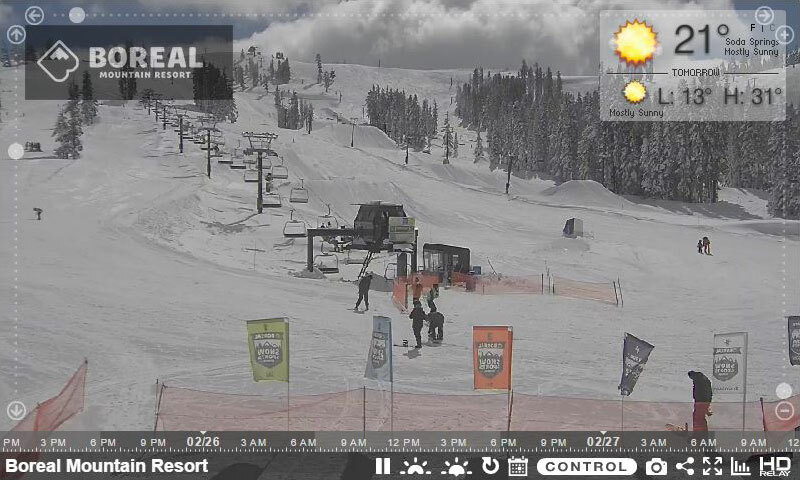 All Ring of Fire camera housings can be installed for roadways, subway stations, infrastructure waterways, ski resorts, weather, and much more. 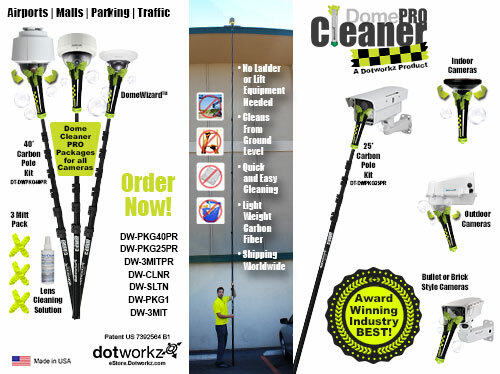 American made only from Dotworkz – Available worldwide!